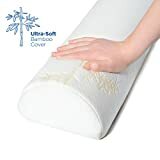 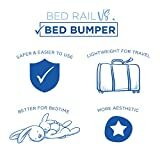 Perfect for transitioning from cot bed to Junior bed; works with any size bed from toddler to king. 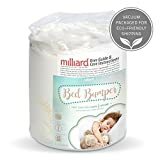 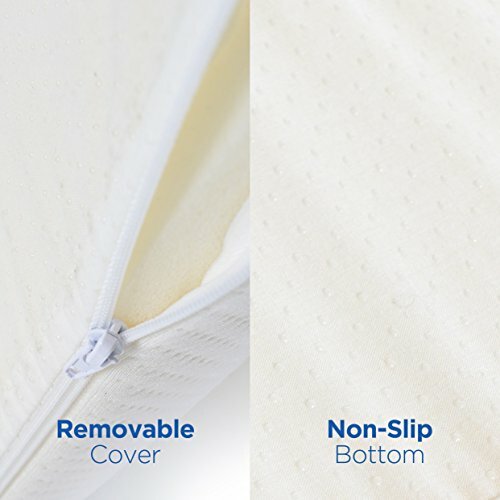 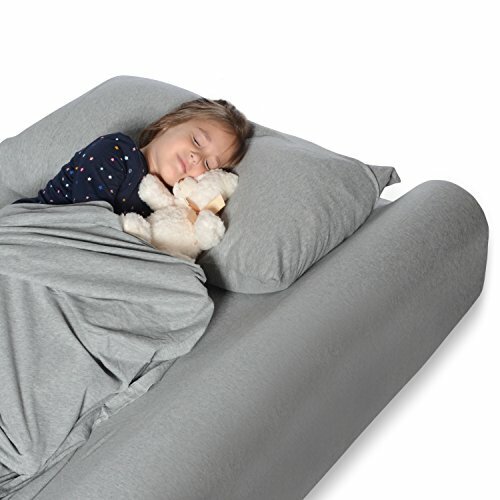 Features a non-slip bottom so you can rest assured that your child is safe and sound. Our super soft bamboo cover is natural and washable, yet still waterproof so the bumper can last you years to come. 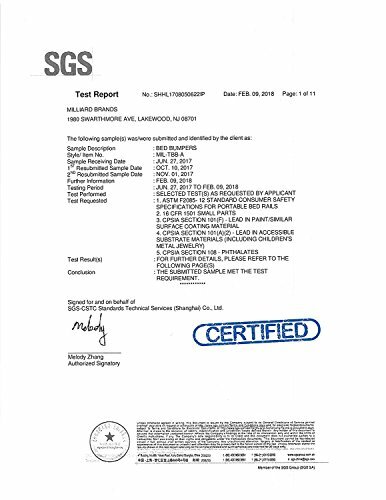 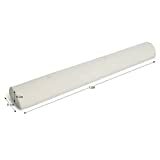 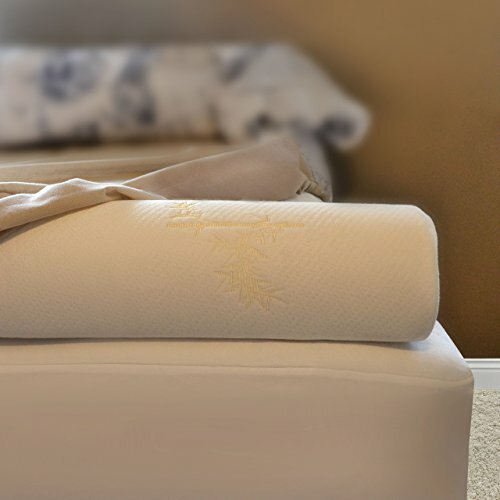 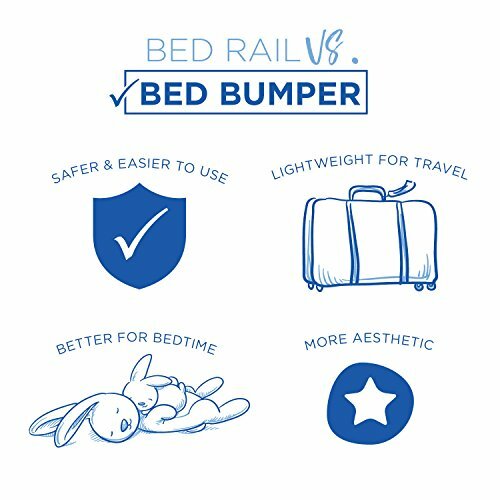 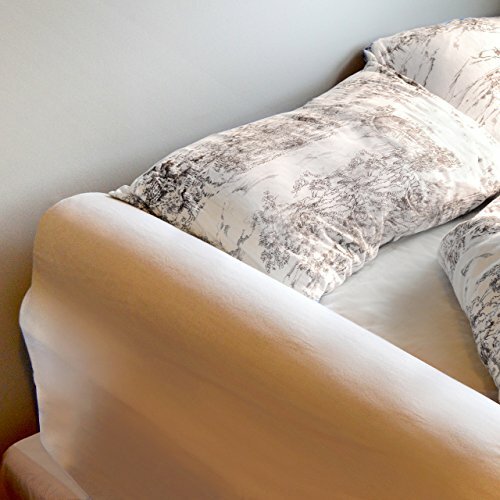 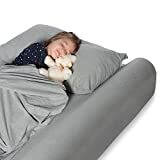 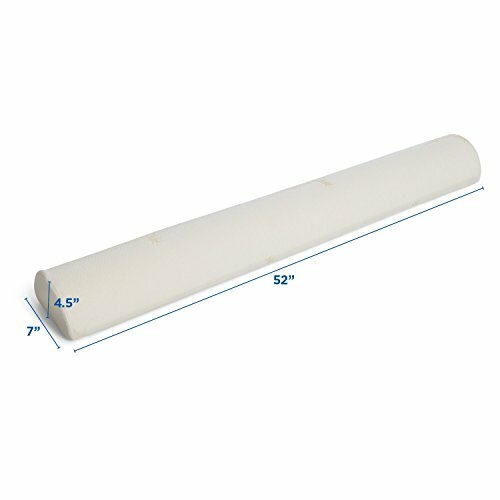 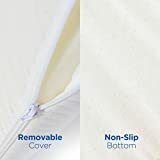 Our bed bumper conforms with all federal safety regulations including International ASTM F2085-12 Safety Specification for Portable Bed Rails - Child may roll over the bumper, or push aside, and it is not intended to prevent falling out of the bed.